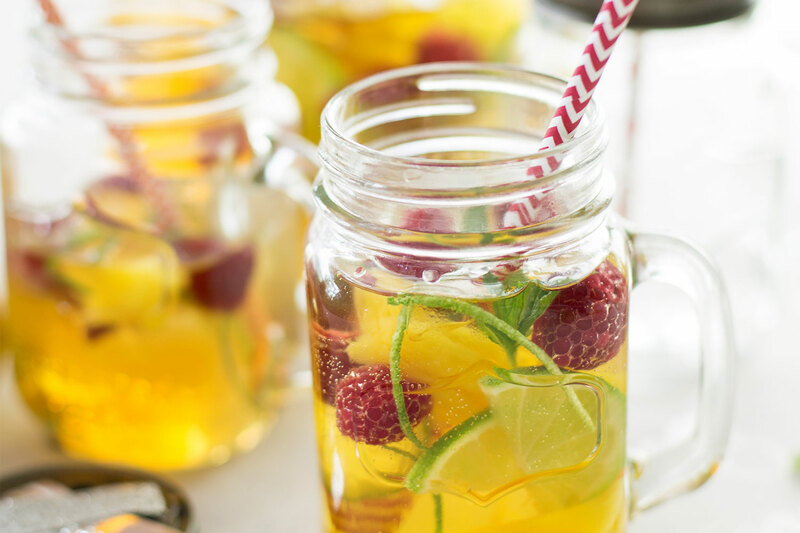 Specifically, the refreshing cinnamon spiced tea punch with fresh mango, lime, and berries by Dominique Rizzo of Banyo’s Putia Pure Food. Dominique launched Clapham Junction Wine Bar in 2017, next to Putia, and has served refreshing cocktails, wines, and beverages ever since – making her our go-to for drink inspo. This versatile punch can be made in a pinch, and is the perfect accompaniment to any picnic, barbeque, or party. Cover the tea bags and the cinnamon stick with 500ml of boiling water and sit for 30 minutes. Into a large punch bowl, add in the diced mango, lime juice, zest, fresh berries and mint, cover with the soda water and apple juice and pour in the strained tea leaving in the cinnamon stick. Top with ice, stir and serve. Longing to try the famous Da Mario tiramisu but can't afford the flight to Sydney?